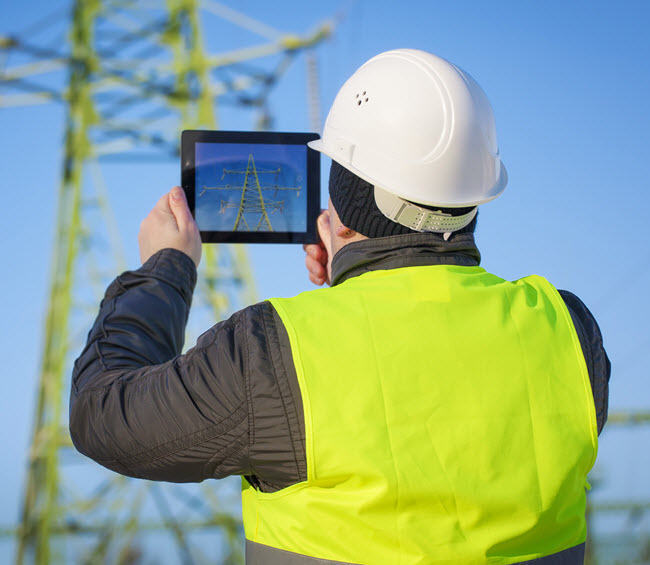 To keep up with today’s safety regulations and expectations, companies must be able to proactively assess risk in real-time and quickly develop, implement and communicate changes to maintain a safe working environment. Not only will these solutions help improve your company’s safety performance, but they will save your safety professionals time, help avoid fines and decrease costs. Make emergency procedures available when and where you need them. Coordinate chemical approvals, maintain SDS and generate chemical labels. "Ecesis® has proven to be a very cost effective and efficient way to manage our compliance obligations and preventative maintenance tasks.	"